The government has asked RBI to bolster efforts to support the rupee, Asia's worst-performing currency of the past month, sources said. The rupee has sunk 11.6% so far this year versus the US dollar. The government has asked the central bank to bolster efforts to support the rupee, Asia's worst-performing currency of the past month, people familiar with the matter said. 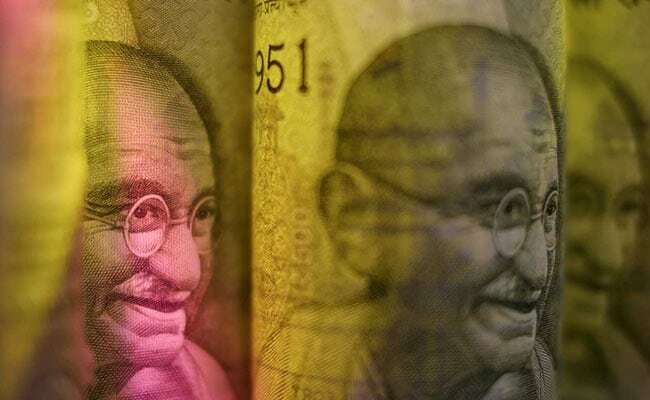 Government officials communicated last week with the Reserve Bank of India on the need to intervene more aggressively in the market to support the rupee, the people said, asking not to be identified as the information is not public. They also discussed the need for other measures including deposit schemes for non-resident Indians, the people said. The rupee has sunk 11.6 per cent so far this year versus the US dollar, set for its worst annual performance since 2011. It pared losses on Monday after a government official said the finance ministry and central bank are in touch on a daily basis, and the latter is intervening when needed. A spokesman for the finance ministry didn't respond to calls made to his office. The rupee has hit fresh lows nearly every day this month as high crude prices raise concerns about the oil-importing nation's finances and the potential for contagion from emerging markets including Turkey and Argentina. The sharp drop could jeopardize the country's macroeconomic stability by increasing import costs and impinge on the ability of companies to repay overseas loans. The rupee hit another record on Monday after data showed that the current-account deficit widened to the most in five years. The currency carnage is likely to keep alive expectations that the central bank may extend its rate-increase cycle as early as next month after taking the benchmark to a two-year high in August. The RBI sold $6.18 billion of foreign currency in June and $5.8 billion in May to protect the rupee, its data shows. The central bank has said it does not target any particular level of exchange rate and steps in only to curb undue volatility in the currency. Data on intervention is published with a lag.